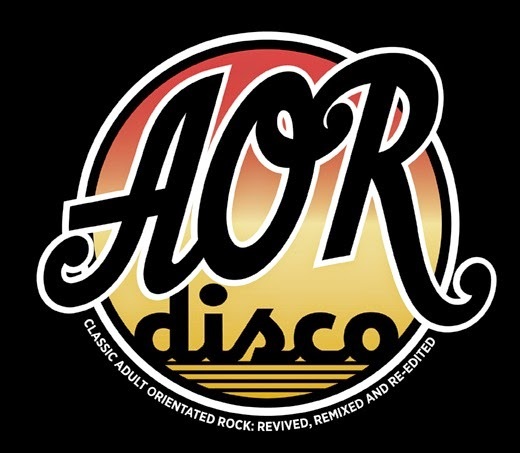 “AOR Disco was started in 2009 by Matthew Hamilton with a mission to rediscover the lost golden age of Adult Orientated Rock. 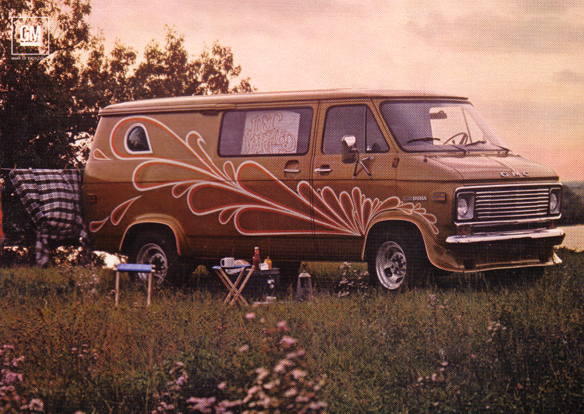 From the beardy acoustic era of late 1960s Laurel Canyon to the white-suited Yacht Rock yuppies of the early 1980s, AOR Disco seeks out the best in vintage Californian drive-time hits, soft-rock disco, psychedelic funk, and the kind of obscure album tracks you might find at the back of your dad’s record collection. AOR is back and you need never say sorry for liking this music ever again. This past weekend, when TNUC drove up to his chosen make-out point of the week (Point Dume in Malibu, CA) to park with his #1 damsel, the radio was strictly set to nothing but hours of AOR Disco. Let it be known, there are no shortage of make-out destinations to choose from – “The Curve” in the Pacific Palisades…plus just about anywhere on Mulholland Dr, Pacific Coast Highway, Santa Monica Pier, Santa Carla Boardwalk, etc. But besides scenery, the ideal make-out spot needs to be soundtracked by a hearty chunk of tunes. Without the right background music, you might as well be boppin’ your bologna at home to the Sear’s catalog. Take for example this edit of the Steve Perry solo cut ‘She’s Mine’ from his big 1984 solo debut, ‘Street Talk’. The track has been re-touched and dragged out into a 7min. jammy abyss, which delivers just the right atmosphere for just the right activities. Just look at Steve and Sherrie, of ‘Oh Sherrie’ fame, having what appears to be a lighthearted popcorn party in the kitchen. You better believe that not pictured in this photo is a stereo on the countertop streaming the kind of AM gold that you’d hear on AOR. Hit the download button on this slow burner and have a listen/download to another one of my favorite AOR jams at the moment. ← CRYSTALS IN THE LABYRINTH. Damn TNUC, your blog gets better and better! Have you heard of the bands “Work Of Art” or “White Widdow”? New AOR/Rock bands. Check out the song “The Rain” by Work Of Art. And “Cry Wolf” by White Widdow. You won't regret it man! I'm blasting 'She's mine' poolside with a spiked granita in my hand. life is pretty sweet as of now.